A couple of interesting releases top the list of new albums hitting the streets this week. Enjoy. 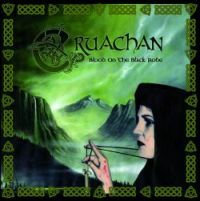 Irish folk/black metallers Cruachan return with Blood on the Black Robe, their sixth studio album. This one marks a return to the more aggressive, raw black metal that defined the band's earliest work, though folk melodies and traditional instrumentation abound. Read the Harvest Moon Music review. Straight-up heavy rock is what Germany's Taletellers is all about. 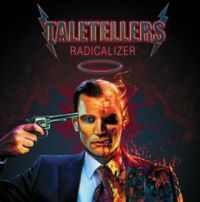 Their third release, Radicalizer is a solid album that will appeal to fans of Dio, Accept, Judas Priest, and the like. Not groundbreaking, but immensely enjoyable.